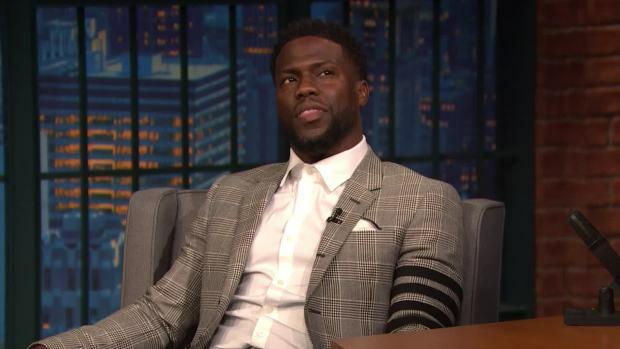 A day after Philly-bred comedian Kevin Hart stepped down from hosting the 2019 Academy Awards over homophobic statements he's made in the past, Philadelphians are sounding off. Some think he needs to apologize further, while some say his past is his past. 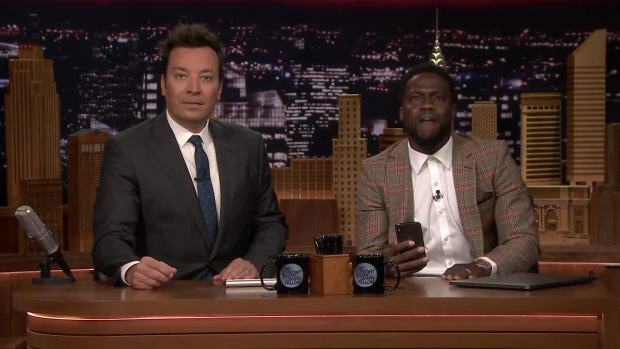 Kevin Hart tries to reach Dwayne Johnson to brag about co-hosting the "Tonight Show" but can't reach him. Luckily, Jimmy Fallon gets through.